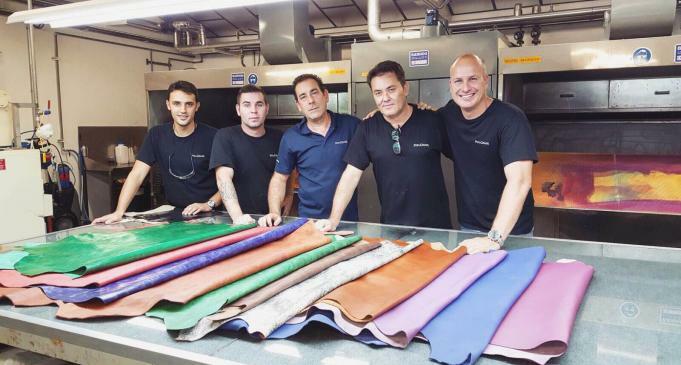 PielColor was founded in 1977 in Barcelona as a company specializing in the manufacture and marketing of chemical substances for leather finishing. 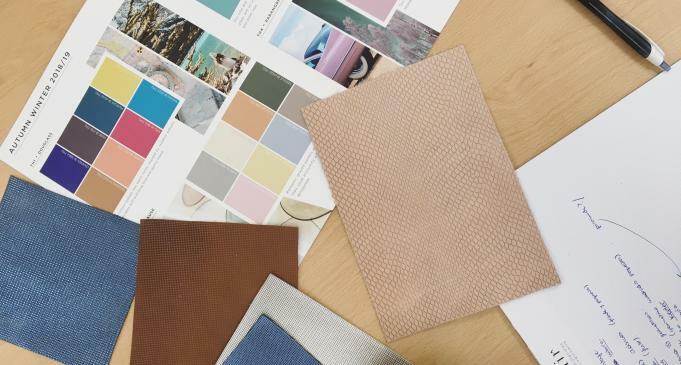 Since its inception PielColor bets on innovation and development, manufacturing proprietary technology in its class, and the effort to give the best technical support to all its customers. 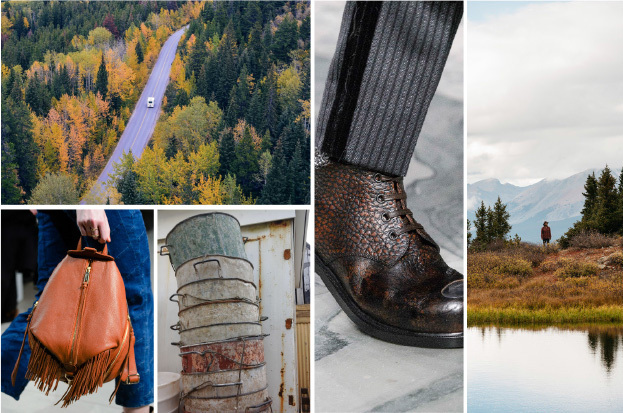 We are focused in quality, innovation, sustainability, and fashion to create our new chemicals. 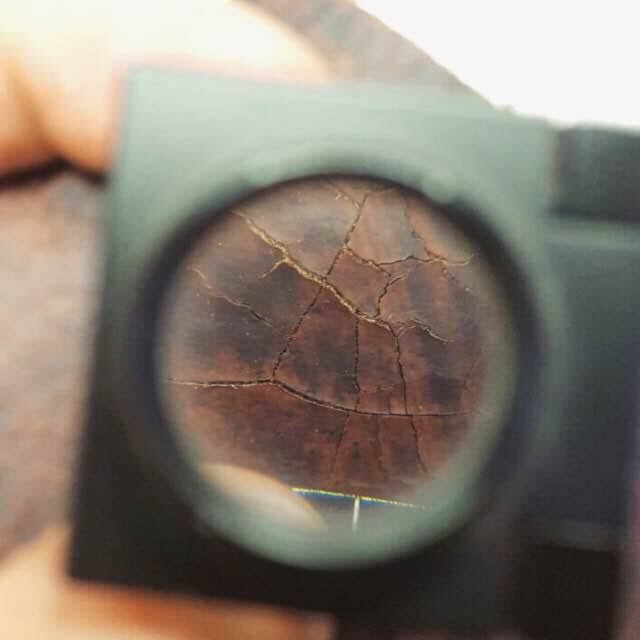 We have a big range of chemicals to cover all type of articles and our customer’s demand, but we are continuously working in innovation and creativity to offer the most advanced performance chemicals in leather finishing and the best inspiration for our customers to add value to the leather. 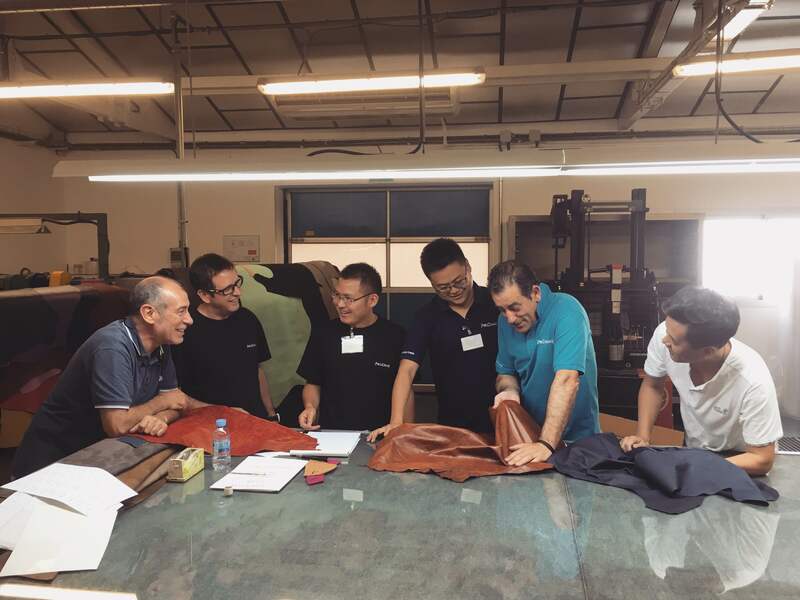 We developed a group of upgrading chemicals, Magic Line, that will help our customers to get the best out of their leathers. Magic Line products have been developed to make your life easy, as you do not have to use other chemicals products with complicated recipes. You will reduce your cost and your stocks. 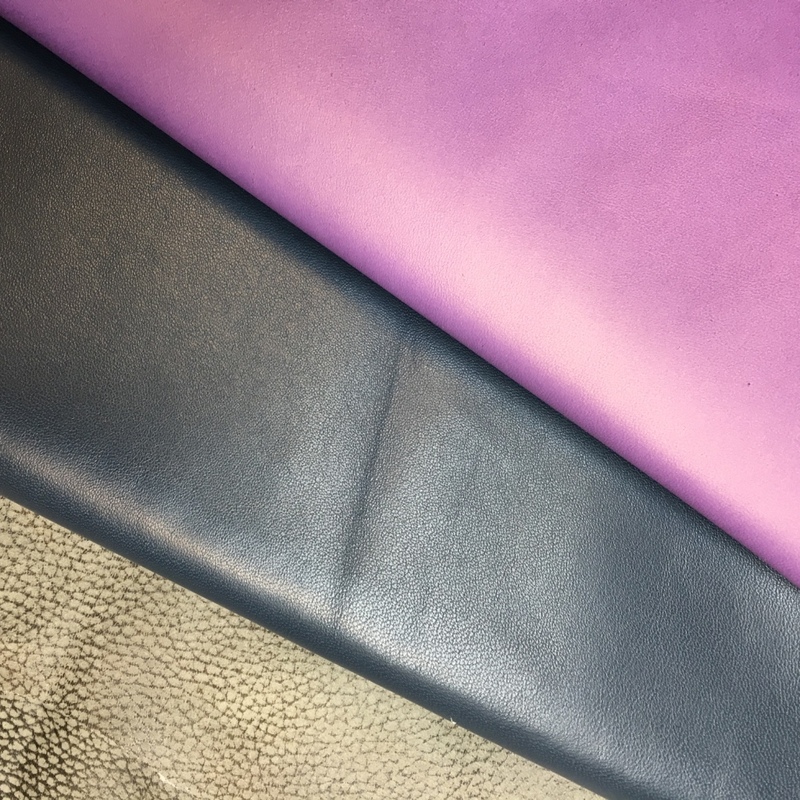 Within the Magic Line you will find high performance chemicals, and you will be able to choose the most suitable one to upgrade the quality of your leather, hence to increase the value of your business.